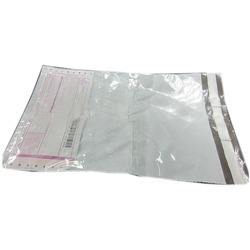 Leading Manufacturer of tamper bags, plastic tamper evident bag and tamper evident bags from Ahmedabad. 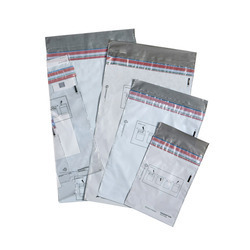 We are offering Tamper Evident Bags. 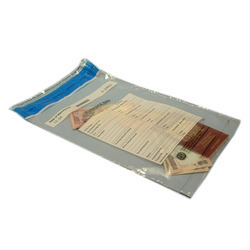 Manufactured in high strength opaque grey or clear film of between 70 and 80 microns. Security edge print on the side seals. Extremely strong tear resistant double shrink side welds.